One of the most common problems among women who love drumming with constructions, electronics and printers is that nails under the fresh nail polish start chapping, which in its turn ruins the nail polish. 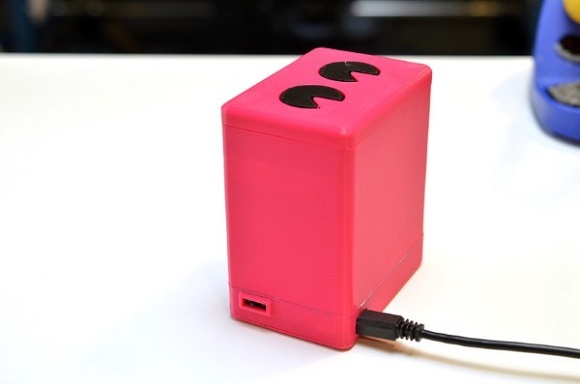 Luckily Becky Stern from Adafruit has found a 3D printed home-made low-cost solution. Becky Stern is one of the best-known electronic wizards from Adafruit. She is already known for some unusual creations. You probably remember her marvelous 3D printed cyberpunk accessories. If you watch any of her photos or videos you will notice how much she loves to do her nails. To combine her love of drumming and creative lifestyle, she turned to using the special unusual type of UV gel nail polish which is flexible and more long-lasting than the usual nail polish. That’s what she calls “structural nail polish”. 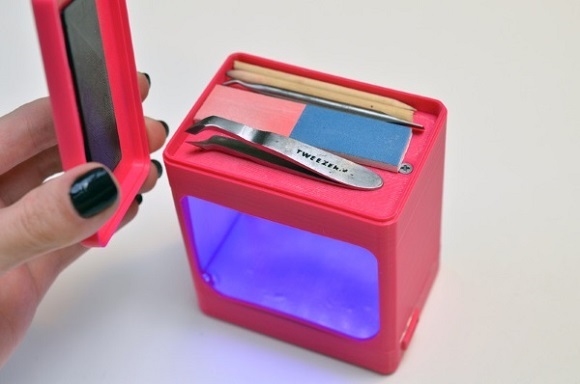 It’s perfect for doing various things with your nails. However it’s not without its disadvantages. It needs an impractical and very expensive UV lamp to make it dry. 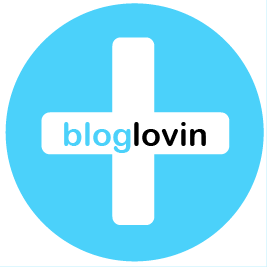 About two weeks ago she announced a nice solution for every woman and even man having such a difficulty. She represented an easy-built, practical and small UV manicure lamp system, with which you may enjoy your nails as if they were made in a top-quality saloon saving lots of money and space. Combining some samples of Adafruit do-it-yourself electronics you can get your own nails gel-polished just following Becky’s guide-book. 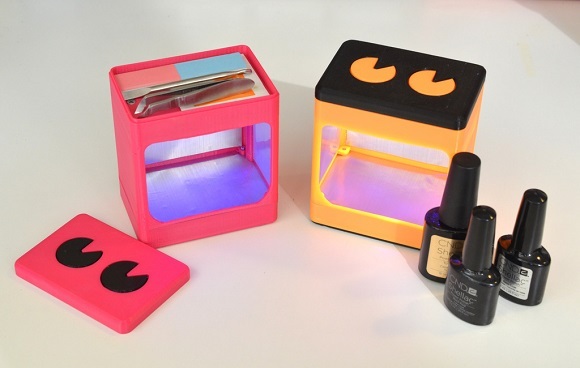 If you have a 3D printer and some experience with electronics, creating such a UV manicure lamp system will be quite an easy task. 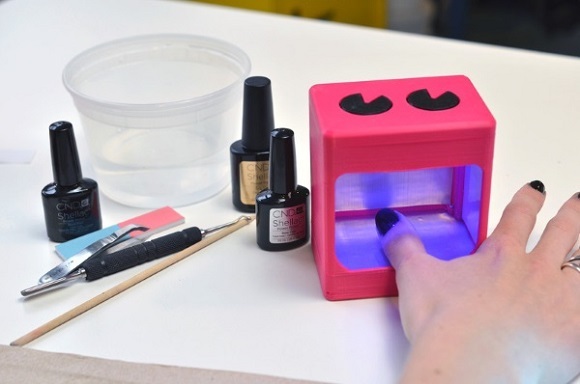 Hurry up to check out this project if you want to keep your nail polish in perfect condition. 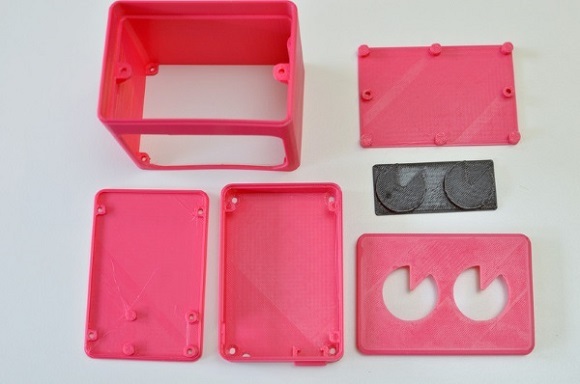 On Thingiverse.com you can easily find a nice 3D printed enclosure together with a good guide-book. You can use the usual 3D printer or you can use a PLA for better results. 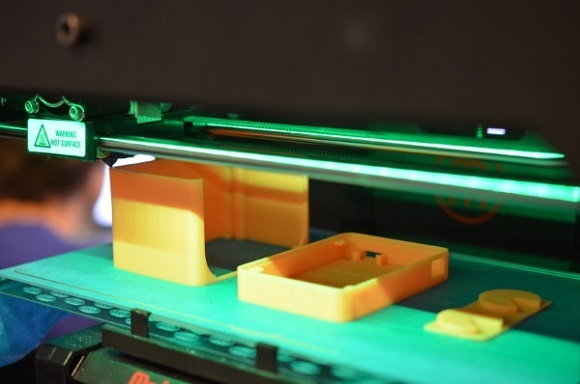 Printing will take you just four or five hours and you can print in any color you like without any support. Some other items are necessary apart from the enclosure, among which there are a slide switch, a half size perma-proto, Powerboost 500c, a 2500mAh lipoly battery, 30 UV LEDs and 30 100-ohm resistors and some more tools. In the tutorial by Becky you may find a full list of equipment together with a link to Adafruit webshop where you may get them. 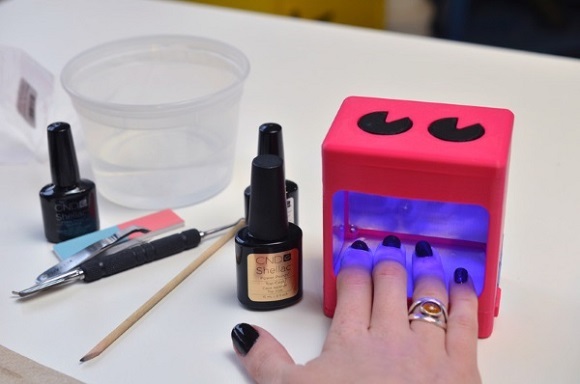 If you want to have your own UV light manicure lamp and use it whenever and wherever you wish, all you have to do is to follow some easy steps to make it. One of the disadvantages of such a lamp is that it doesn’t have enough power to dry your nails quickly; it’ll take you about five minutes to finish them. Nevertheless its positive sides – compactness, originality, low price and a USB charger – make it one of the best and practical inventions. There’s no need to worry about your nails when you starts drumming with them next time.